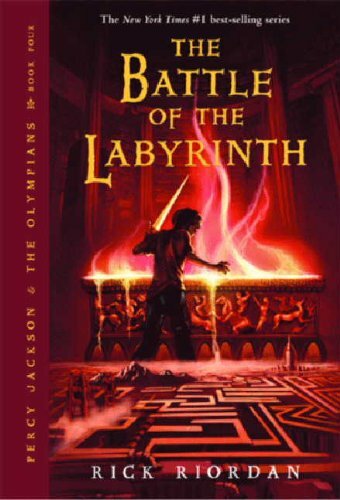 The Battle Of The Labyrinth - Lexile® Find a Book | MetaMetrics Inc.
Percy Jackson isn't expecting freshman orientation to be any fun. But when a mysterious mortal acquaintance appears on campus, followed by demon cheerleaders, things quickly move from bad to diabolical. 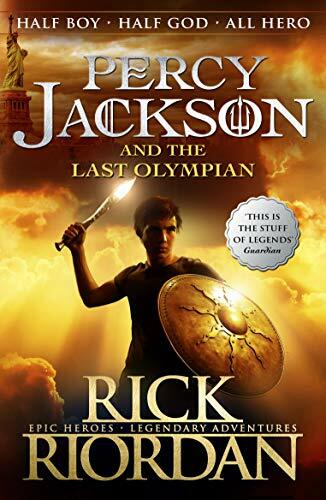 In this latest installment of the blockbuster series, time is running out as war between the Olympians and the evil Titan lord Kronos draws near. 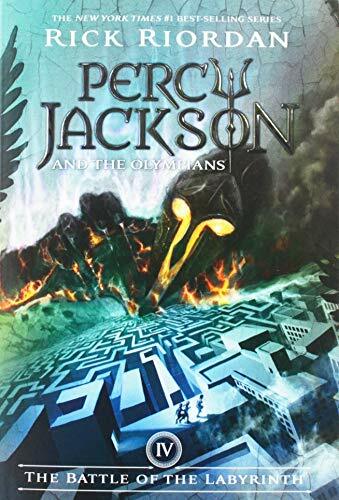 Even the safe haven of Camp Half-Blood grows more vulnerable by the minute as Kronos's army prepares to invade its once impenetrable borders. 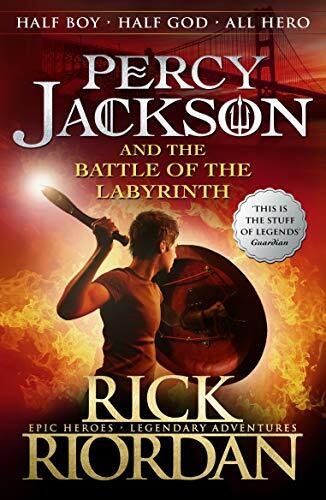 To stop them, Percy and his demigod friends must set out on a quest through the Labyrinthâa sprawling underground world with stunning surprises at every turn. Full of humor and heart-pounding action, this fourth book promises to be their most thrilling adventure yet.